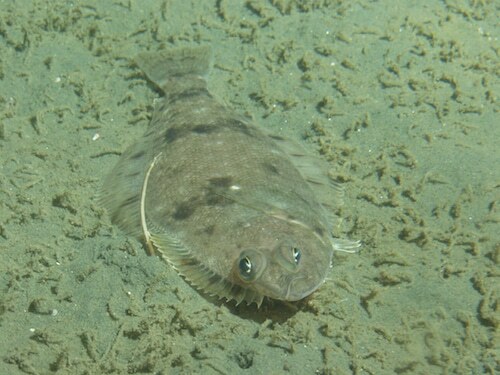 Even though this abundant fish is called a sole, it is actually a flounder. We’re bringing these beauties in from the Pacific waters and is named in resemblance to the common sole in Europe that is known as Dover Sole. 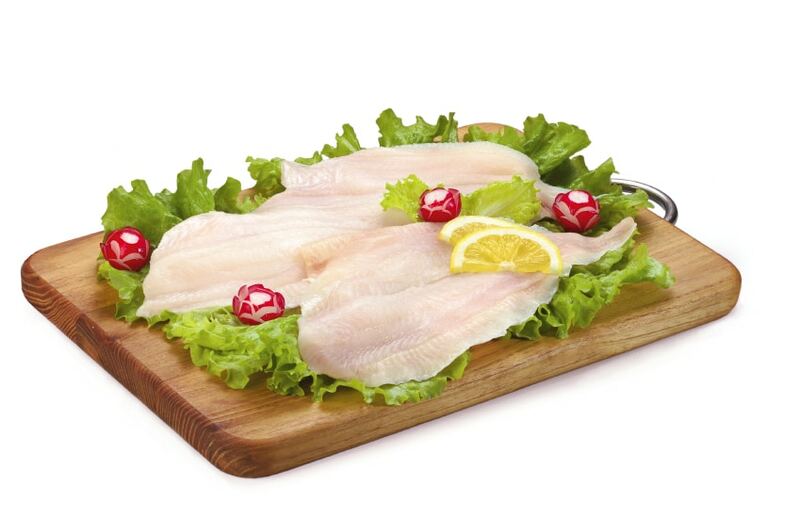 Delicate fillets with a sweet, mild flavor – Dover sole fillets are white when raw, and stay white when cooked. Alternatives include petrale sole, tilapia or flounder. 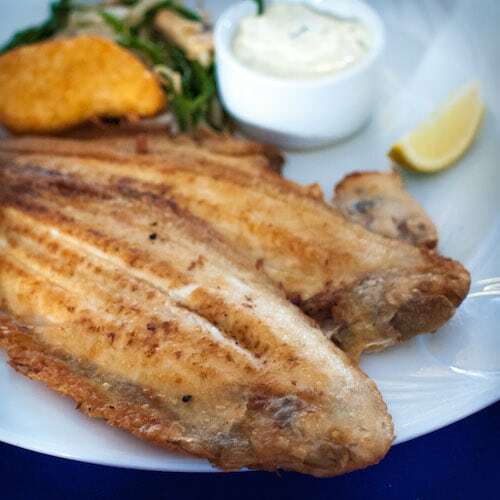 Due to the delicate nature of Dover sole, it’s best to stick with more gentle cooking techniques – poach, saute or pan fry. Keep it simple and let the mild flavor of this fish shine through. 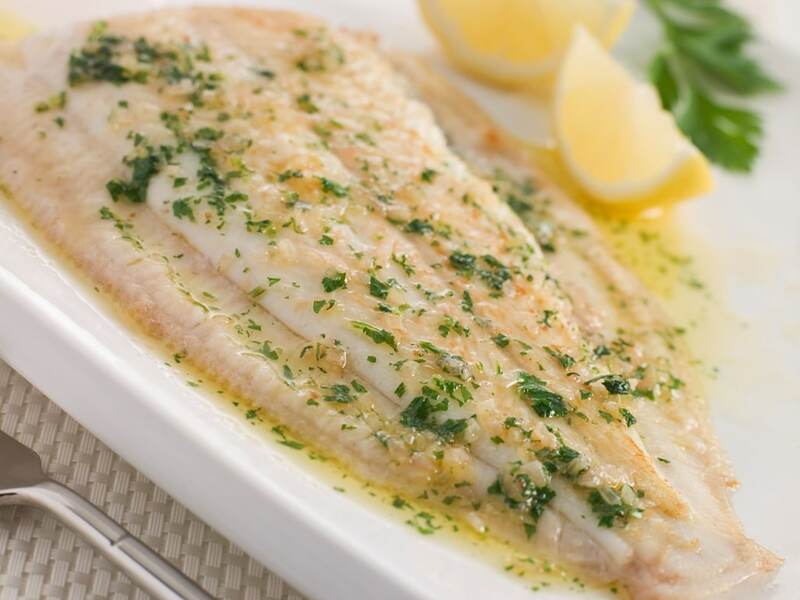 Remind your customers that Dover Sole fillets taste great sautéed in butter – just add a squeeze of lemon at the end, and a pinch of fresh parsley for an easy and elegant meal!